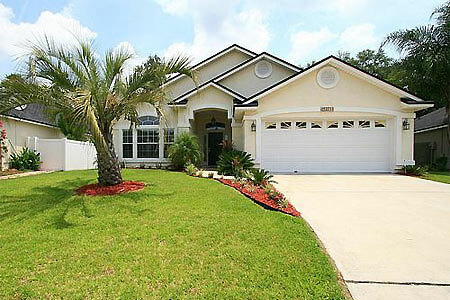 Featured home listings and condos in Jacksonville, Florida. Click any photo images to view the property in details. Please contact me if you would like more information on any featured property.